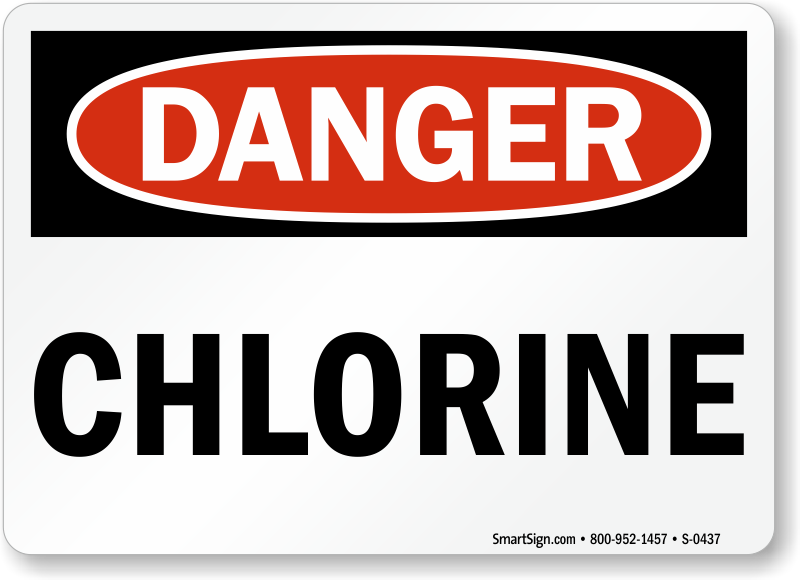 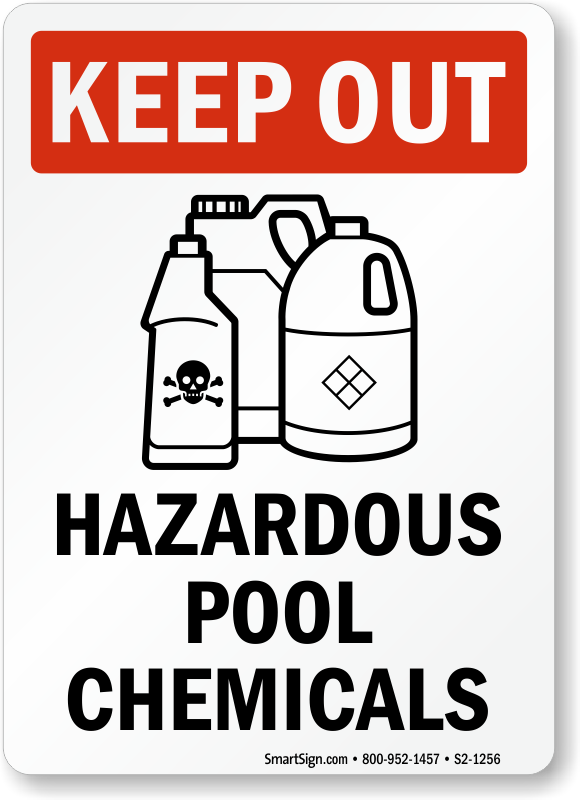 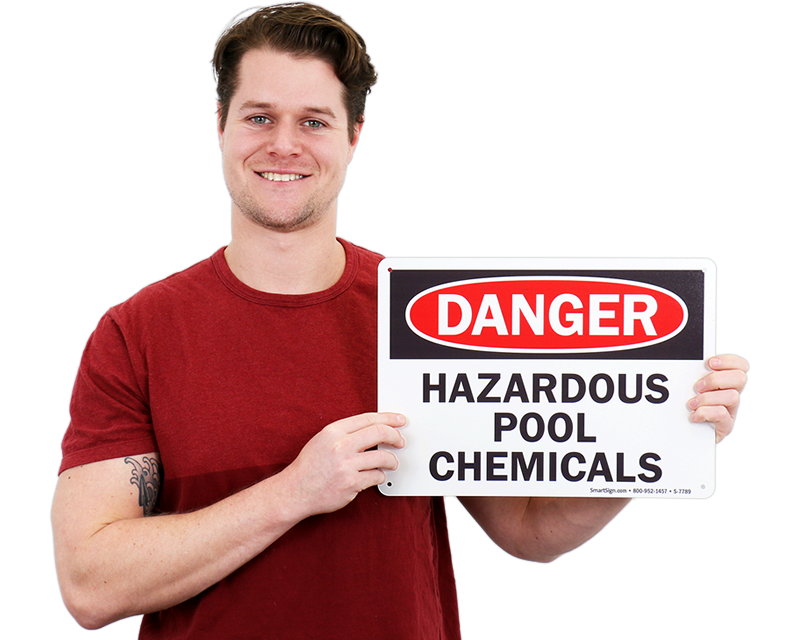 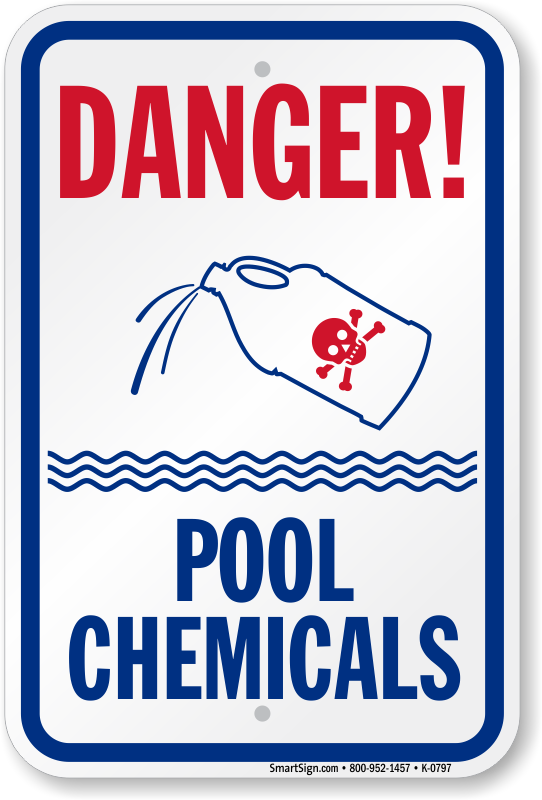 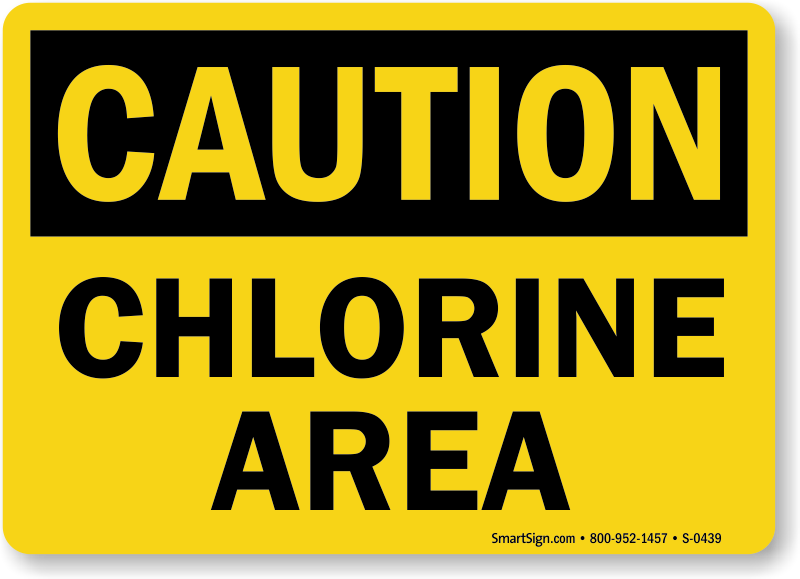 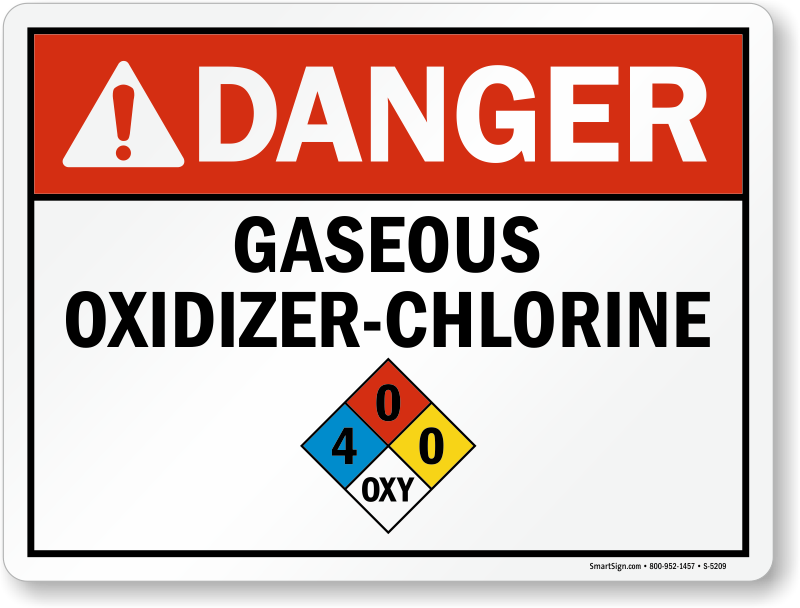 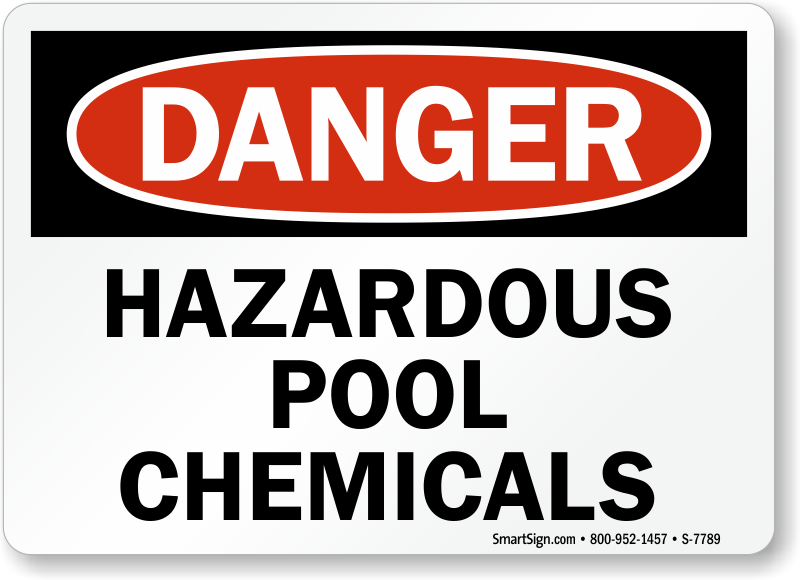 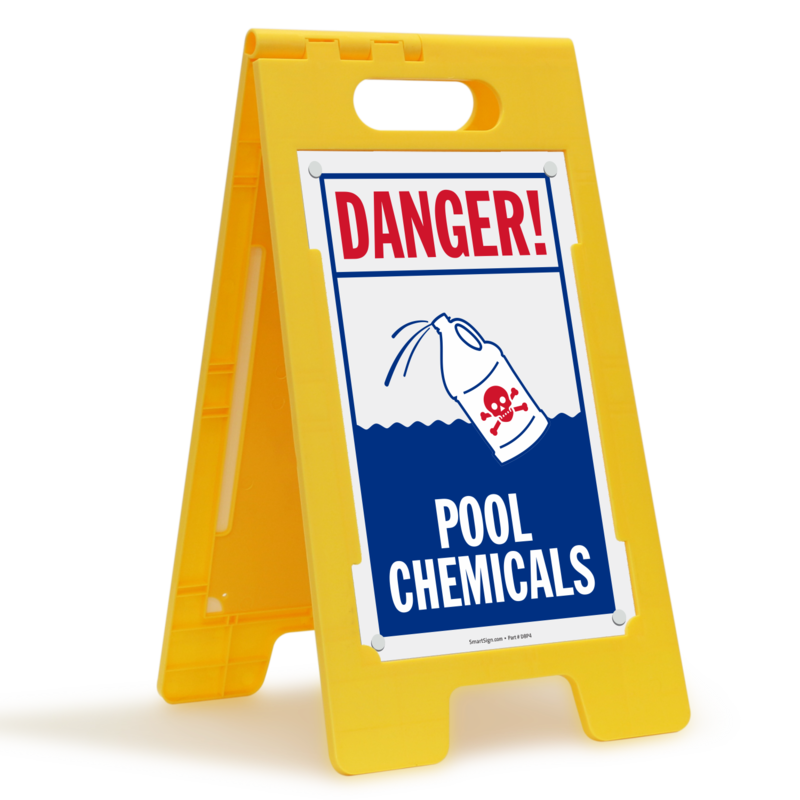 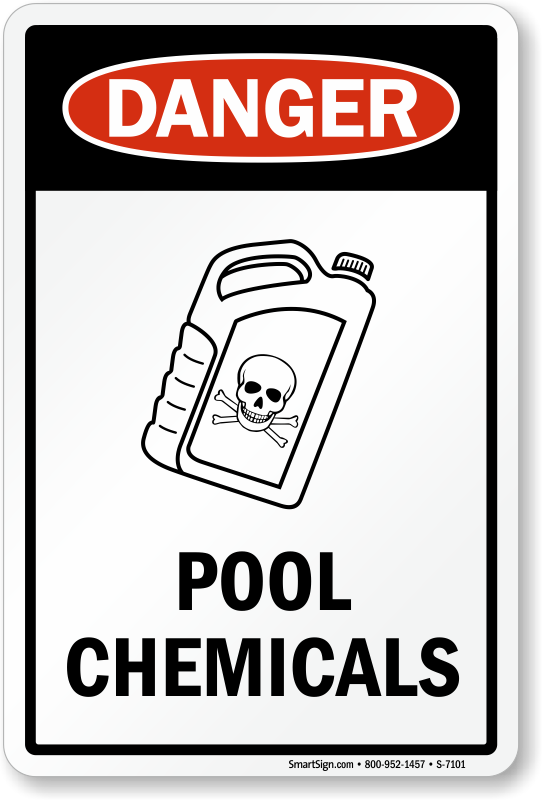 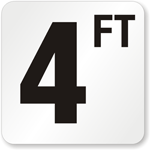 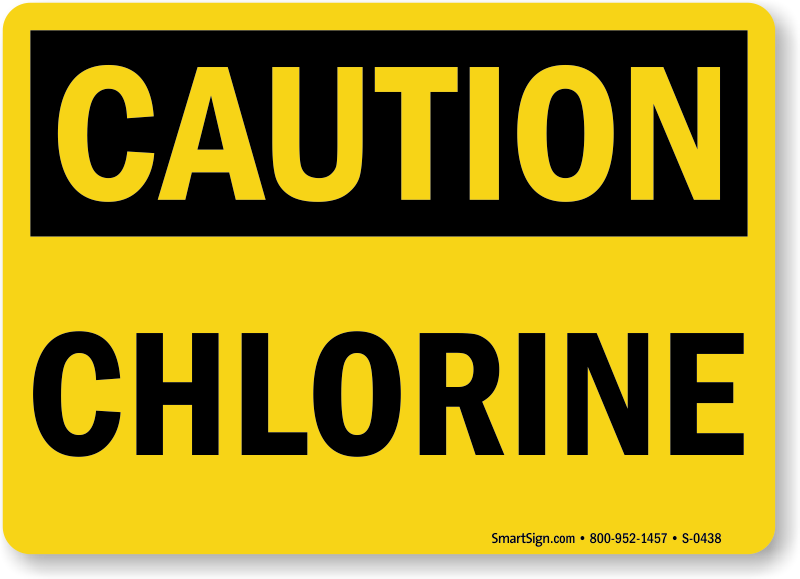 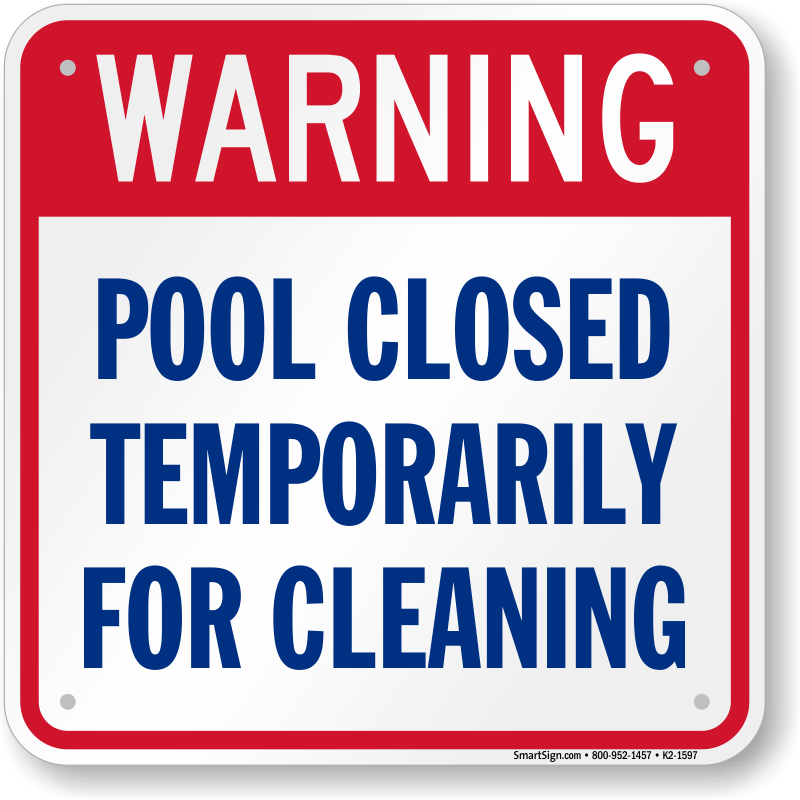 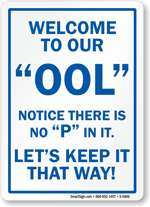 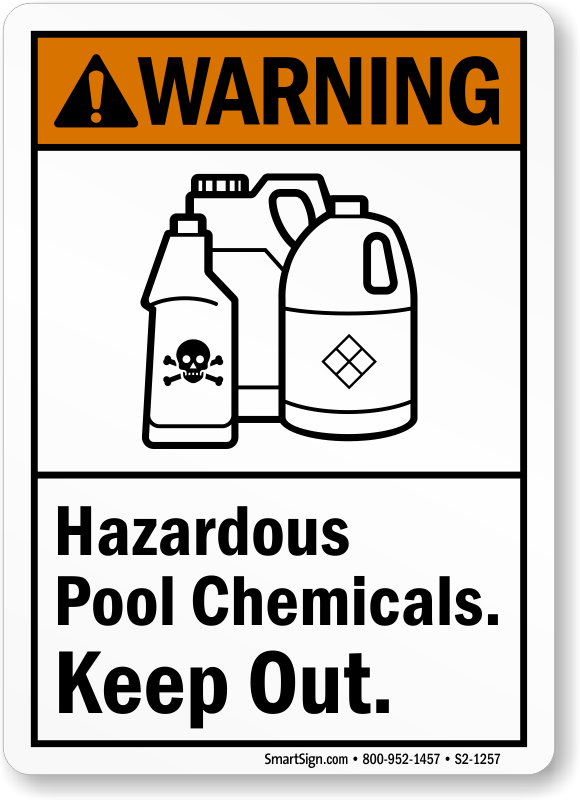 Post a visible marker of your pool chlorine content to prevent a dangerous accident. 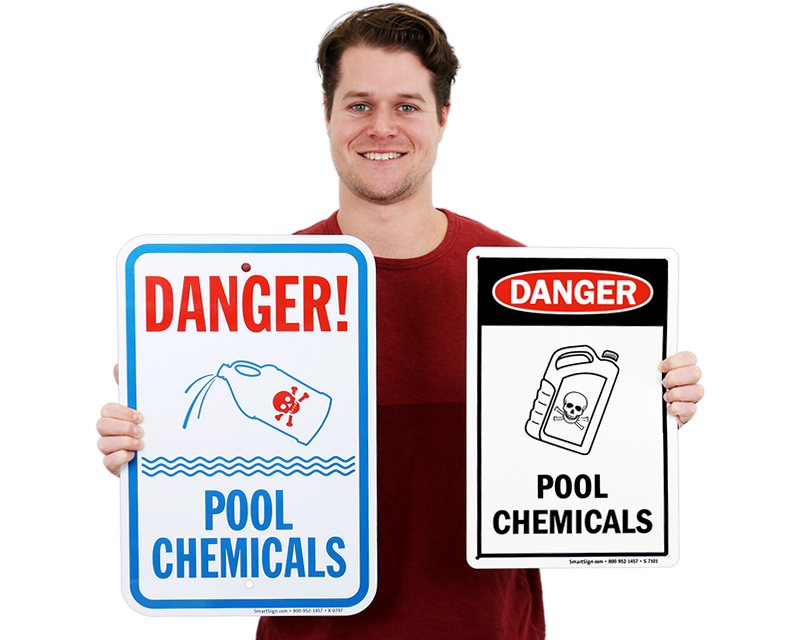 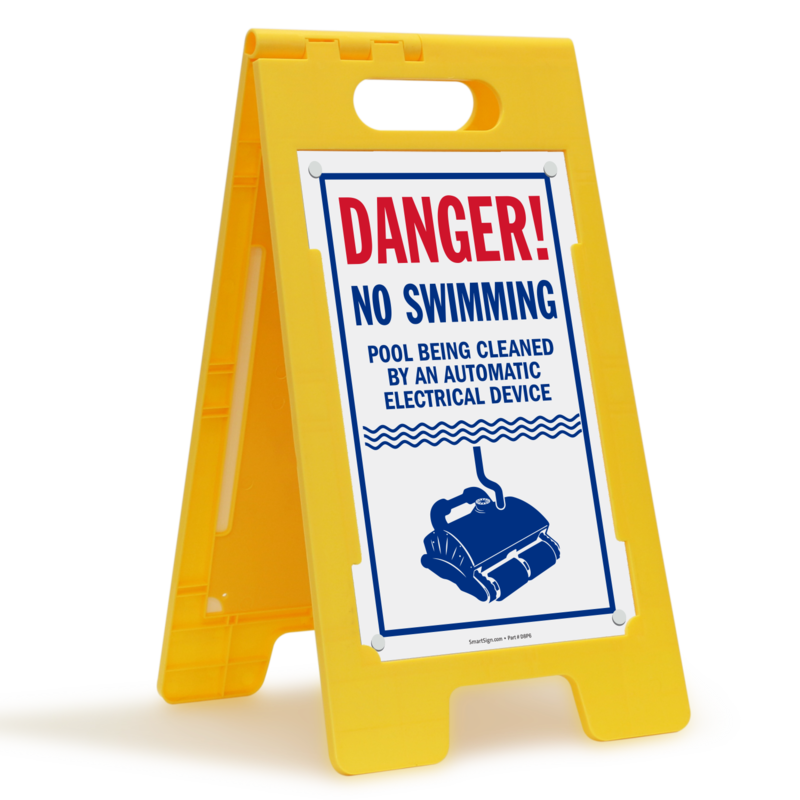 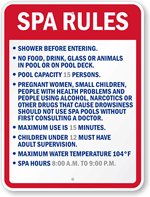 We feature some of our most popular chlorine pool safety signs to help limit your liability and keep a consistent warning in your pool area, even when you're not there. 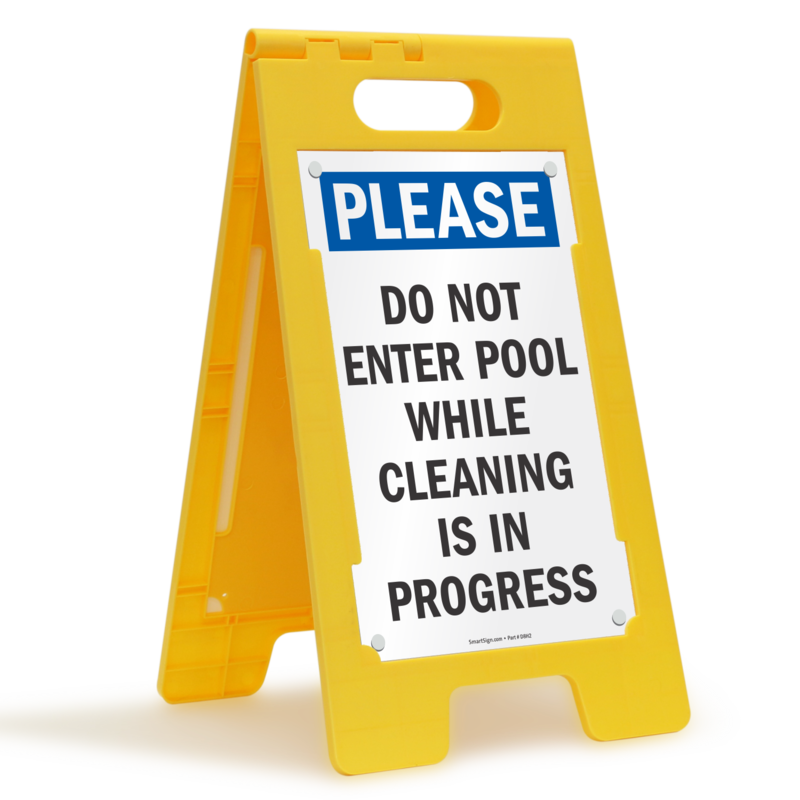 Choose from specific messages below to make a difference in safety in your workplace. 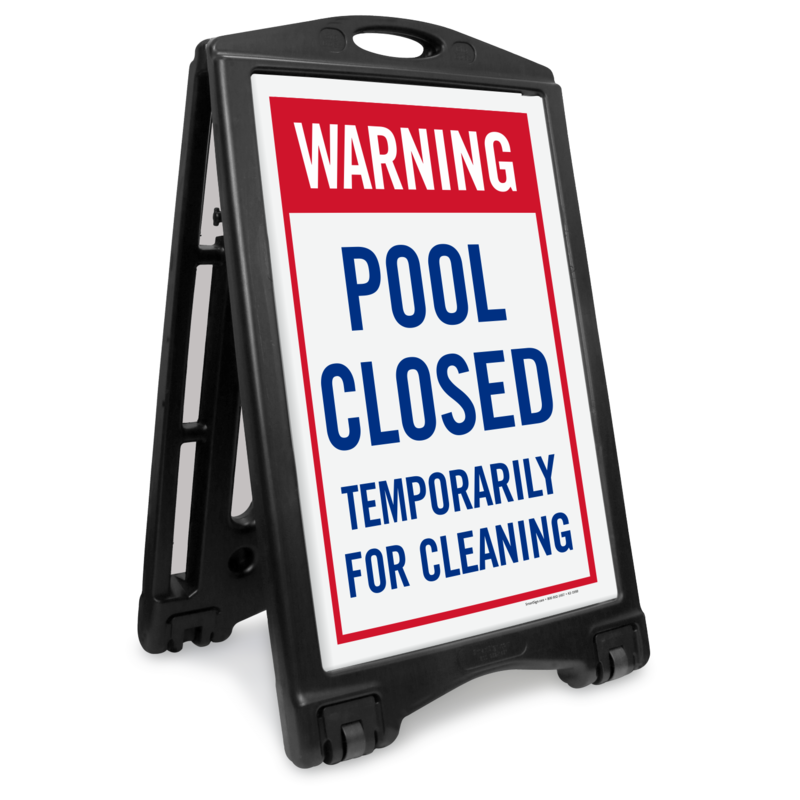 • Bold colors and large lettering are highly visible in any pool area. 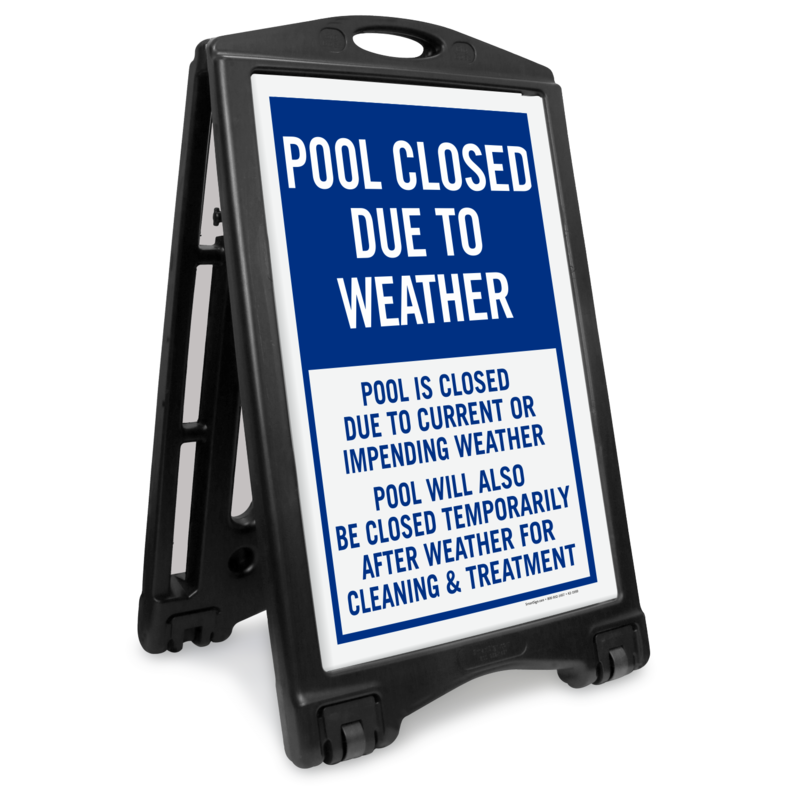 • Choose from durable materials that are built to last in humid pool areas. 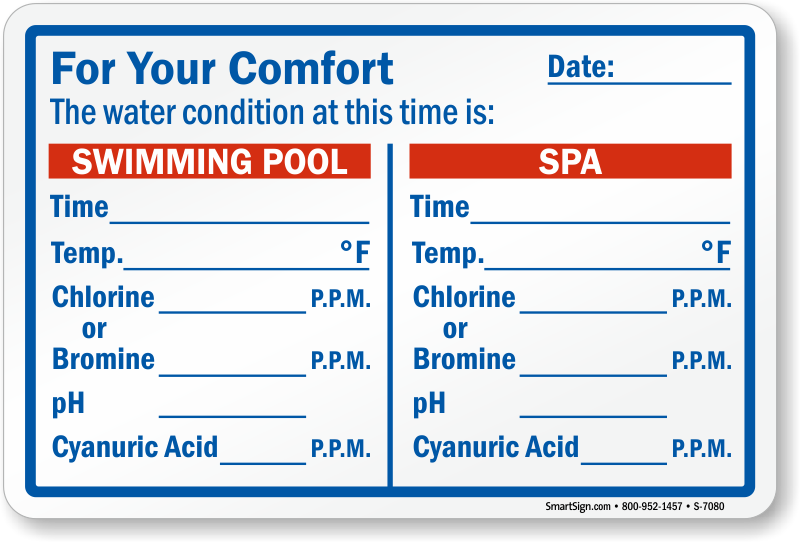 • Click on any design to learn more.